Here is a necklace I wire wrapped for my mom for Christmas. Its very similar to a necklace I made for Zena. My mom saw the necklace I was making and fell in love with the colors. Went to Mel's for dinner on Wednesday night. 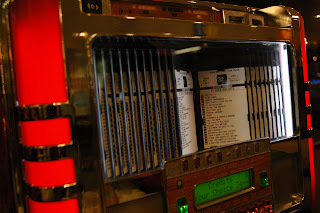 They put in mini juke boxes at each table about a year ago. It was still playing Blue Christmas by Elvis. MacWorld was in San Francisco this week. It was my first year not attending. A bunch of my friends went so I met Eric & his friend for Sushi. I'm not very daring so I got California rolls and teriyaki chicken. 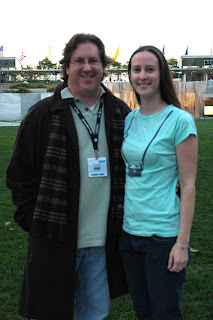 Eric & I at the Yerba Buena Gardens. The waterfall behind us is a Martin Luther King Memorial. After Sushi we went to the Cartoon Museum. I have always wanted to go there but never had the chance. 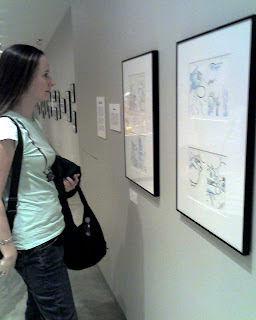 I was thrilled to see an original drawing of Gertie the Dinosaur and a Mary Blair exhibit. Mary was the concept artist for Cinderella, Alice & Wonderland, and Its a Small World (the ride). Now for some prizes. You have until Wednesday night to leave a comment with your name and if you have a preference for one of the RAK's. 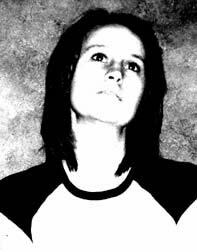 I'd love to hear from anyone whose been lurking. 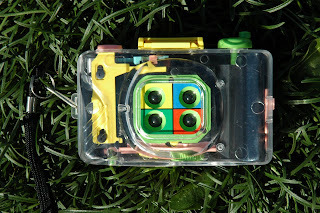 The first one is a fun lomo action camera. It takes four photos inside one sheet of 35mm frame. You can check out more about the camera here. 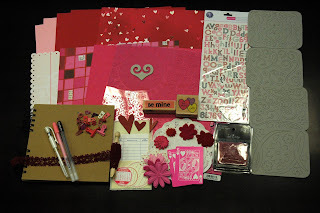 And finally, the third winner will receive a Valentine kit that I put together. Sorry for the bad lighting. It rained today. ewww wtf would I do with that camera and book? Does your v-day kit come with some hambly *snort* Love ya girl! Congrats on the 100th post. Yay for the 100th post!!! 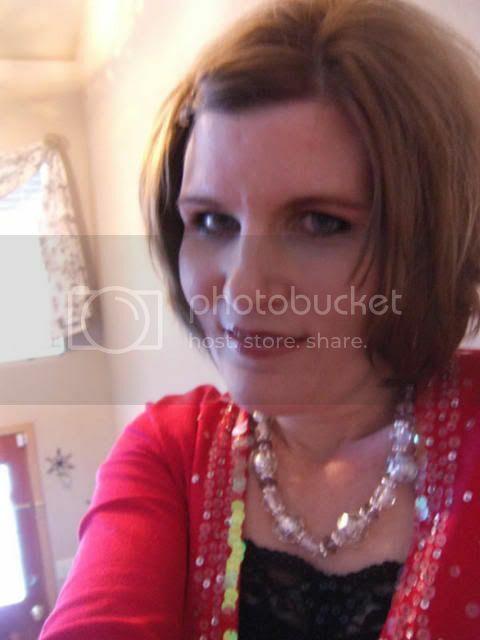 That camera is fabby and I am also liking the idea of the V-day kit! i guess i'm one of those lurkers you were talking about! haha we dont get to chat all the time so this is a nice way to keep up with what you've been up to..cool camera btw! OMG I AM SO JEALOUS YOU GOT TO SEE WORKS BY MARY BLAIR. Seriously. I am in love with her art. I have a slowly growing collection of vintage ads with her illustrations. Reprints of her work are hard to come by since she didn't really release much to the public. >:0 Once again, TOTALLY jealous!! lol. Congrats on the 100th post! Congrats on the 100th post, MJ! I've been wanting one of those cameras for AGES! you are always out and about doing the most interesting things! I really need to get off the internet and *ahem* get a life so that I can post cool photos of all my outings too! 100 post? really? I'm too bad of a blogger to do that many post. I'll be lucky to get to 50. I want to go to the cartoon museum. Sounds like tons of fun. Woo-Whoo for 100! Hope you're having a wonderful and fabulous day! I'm loving the v-day kit! The lomo-action camera looks interesting, but I'm so bad about developing film who knows if I'd every actually see the results. 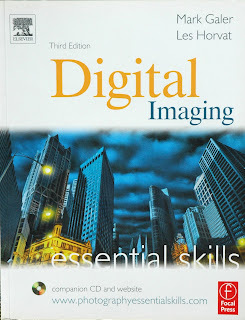 The digital imaging books looks interesting too. I love the necklace you made for me, and especially love the way your artistically photographed it on the turtle stepping stone. I would like to see more props from your Mom's garden! Your 100th blog is a monumental event...way to go! You are very special and I Love You! thanks for inspiring (threatening) me to be more creative with my pics...you damn photo snob! I have that camera, can't wait to get that film developed finally and cute necklace. p.s. i wouldnt mind the cute kit. ...yay! happy 100 =) he he...I am still super-jealous about that cartoon museum...=) oh, cartoosn...and how cool is that camera?? oh my word...love it! happy day Michelle! Dude, I didn't even know we had a cartoon museum. I so need to go now! 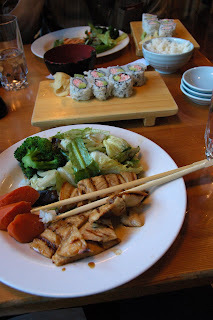 And I'm with you, I'll go for chicken teryaki over raw fish anyday! I had a great time Saturday too, glad both you and Dan came! omg 100?! You blog whore! That Camera looks wicked cool! But yanno I'd love anything...a RAK is a RAK!! I just finished LO #45! Woo hoo for your 100th post. What a cool Camera, book and Valentine kit. How saweet of you to do a RAK. I'm loving that V-day kit! Congrats on the 100th post!! I also read all the comments...love the one from your Mom..so sweet!! If I was lucky enough to win your RAK I love the kit! happy 100th! cartoon museum sounds like fun! that cam is super awesome!! Congrats and how awesome for you to give away RAK. Would luv to get the kit or even the book. No matter which one. 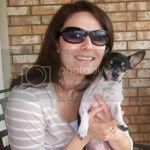 HOpe you have an awesome year and 100 more post.Michelle from AMM. How cool! Love your daily stuff...and love that kit you put together!!! hey michelle, yes I have lurked here before!! 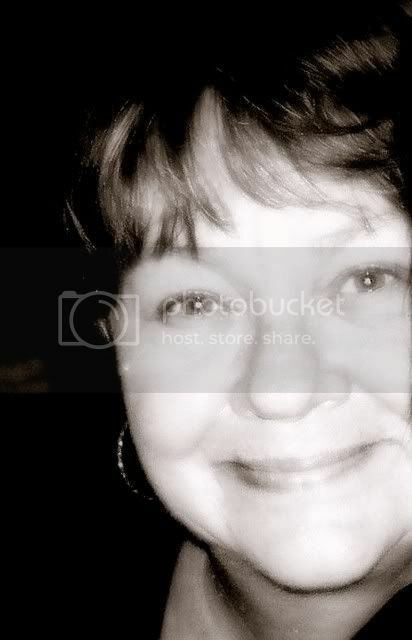 love your posts and was thinking you are a very social woman, i got tired just reading about all the places you went. and I am digging the raks, though the digi book would not be my top choice. congrats on the 100!! We went to San Fran for our Honeymoon and I CAN'T WAIT to go back! I just love San Fran and all it has to offer! There is SOOOOOOOOOOOOO much to do and see! Hey! Just found your blog from AMM. We aren't very far from eachother! I went to SF on Saturday and walked across the golden gate. 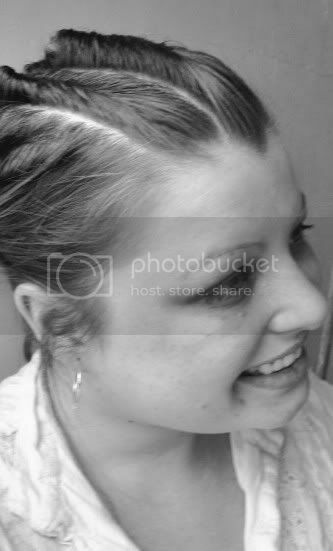 Posted pics on my blog. Anyway, count me in for one fabulous rak! I'm in love with the scrapbook stuff, of course! 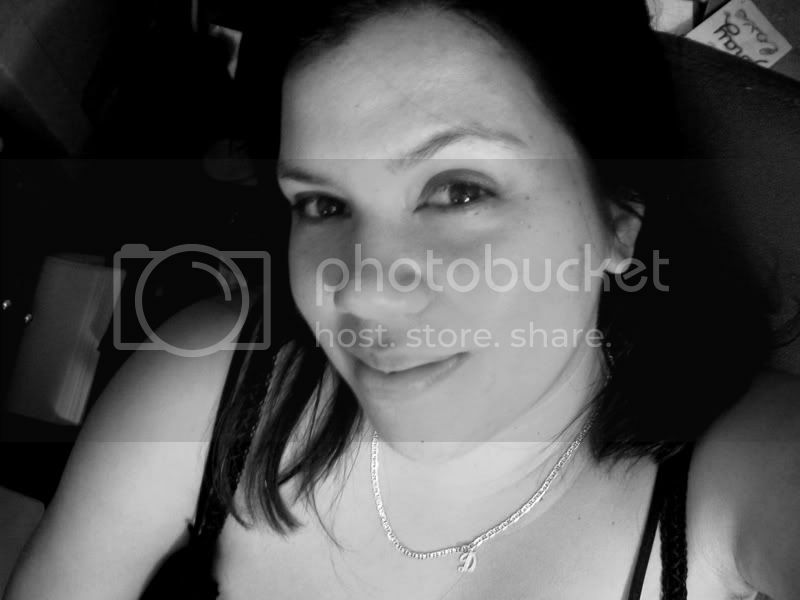 Found your blog on AMM...cool RAK...love it all!! congrats on your hits 100!!!! Congrats on your 100th post, Michelle!!!! So cool you are doing the RAKS. If I won, I would love any of the RAKS, although the digi book would be my first choice! DD would have to fight me for it, LOL!!! Congrats on your 100th Post! Love your photos and your gallery. Those raks are awesome! The V day kit is so sweet! Have a great week! Congrats on your 100th post! I really like either the camera or the Valentine's Day kit. What a great day you had! lots of interesting sights, sounds and textures. Congrats on 100 posts..I just past that milestone myself. all your blog candy looks yummy! Well Michele, your day sounded like a lot of fun. Of course, for my first choice would be that awesome Valentine Kit. My second choice would be the digi book. That looks interesting! Congrats on your 100th post, Michelle! I'm lovin' that kit! Especially the chipboard.